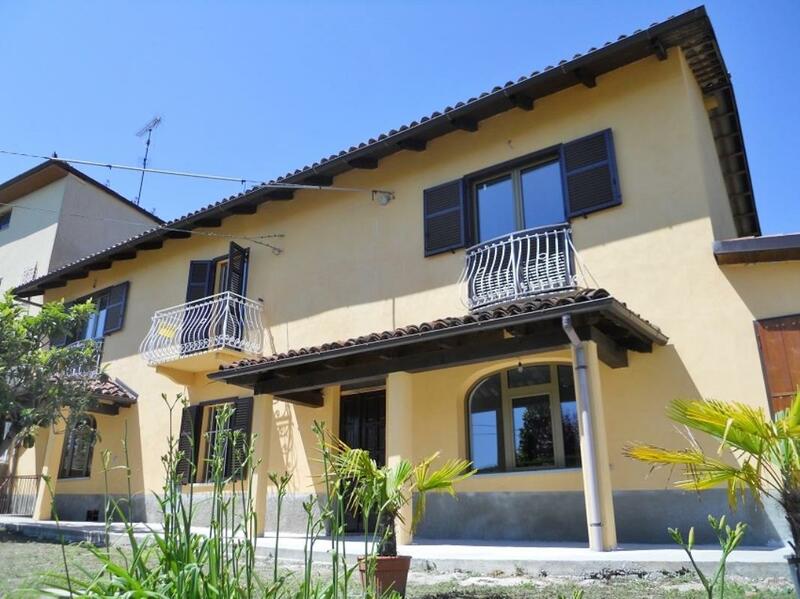 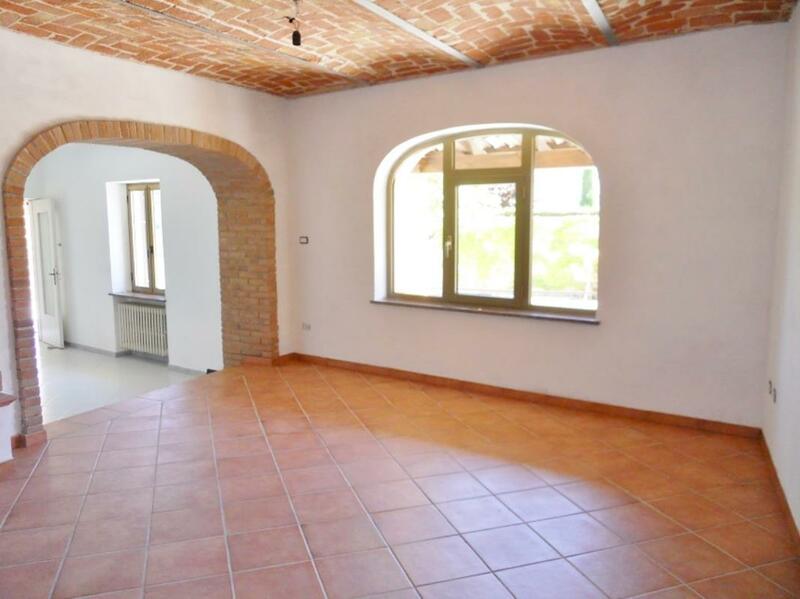 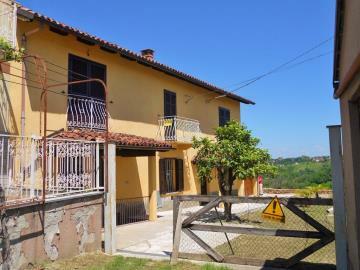 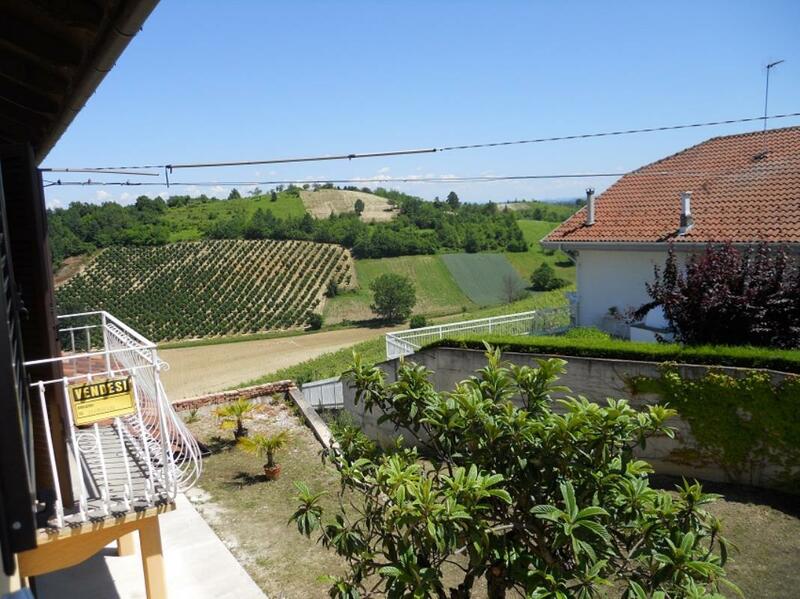 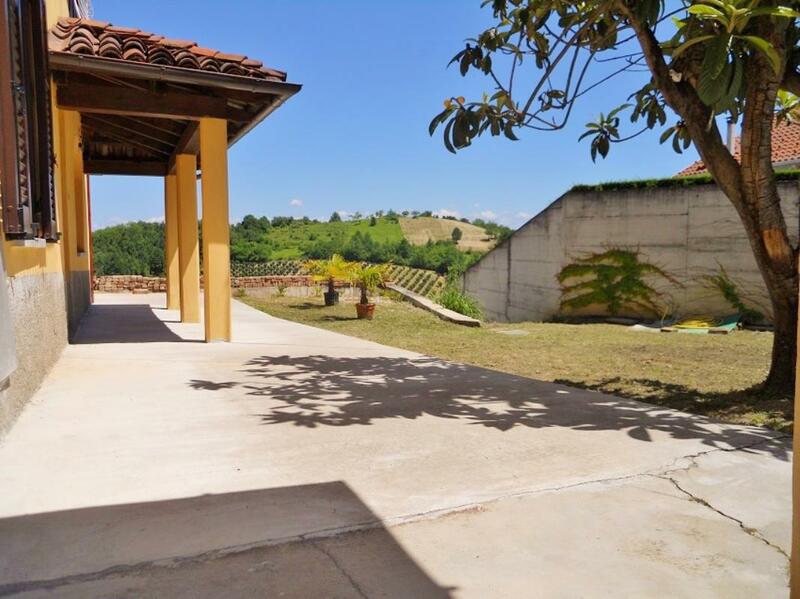 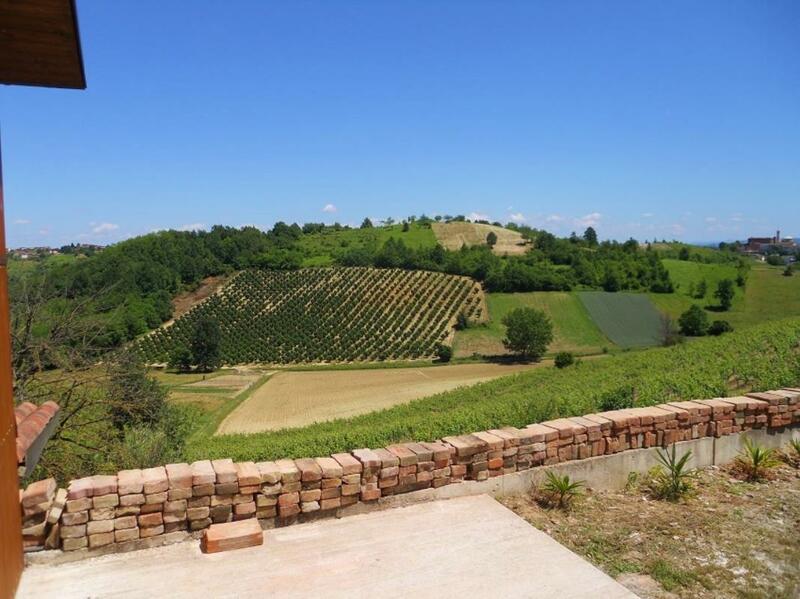 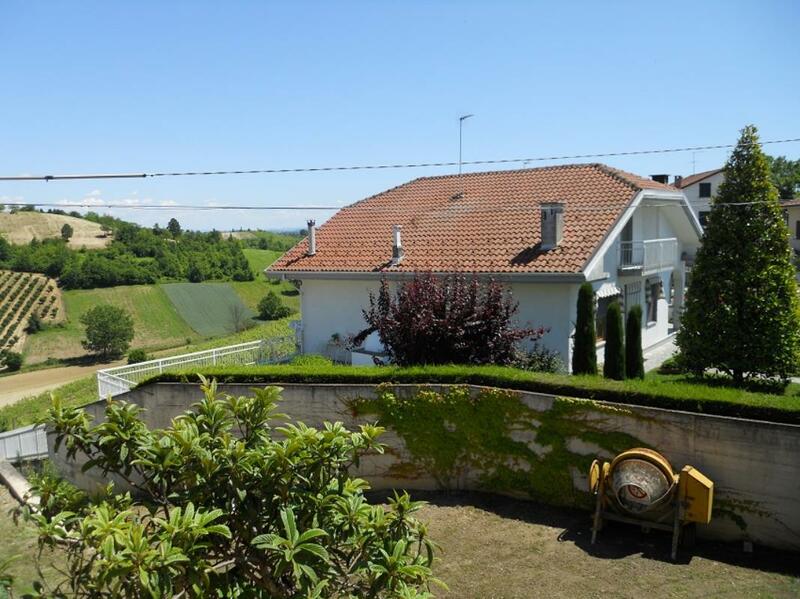 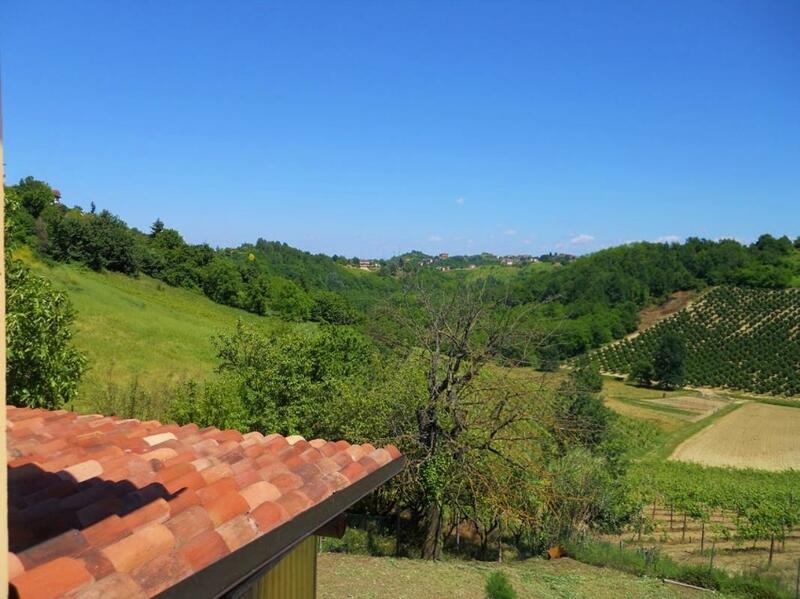 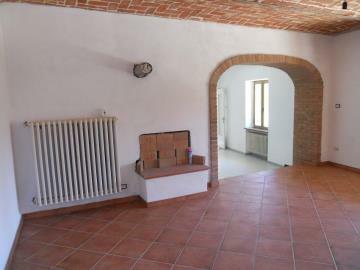 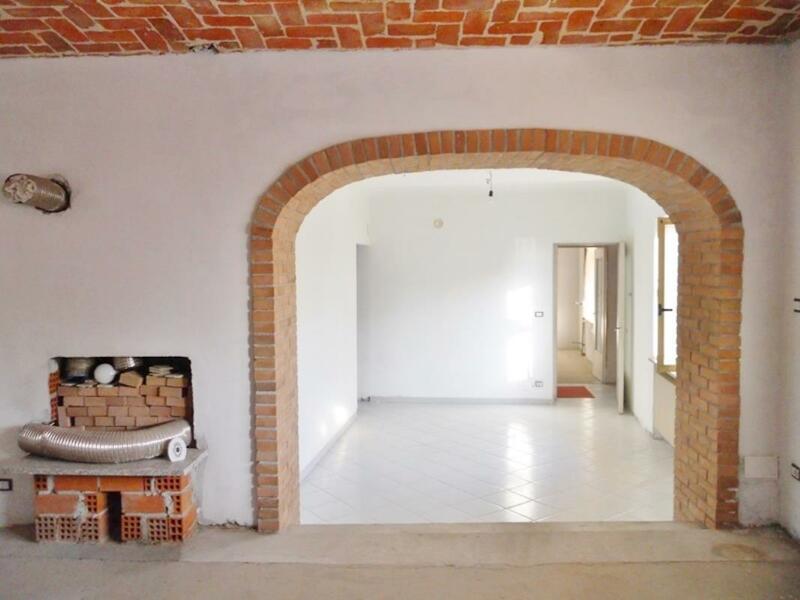 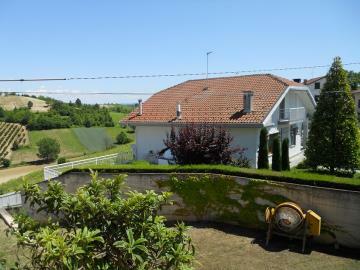 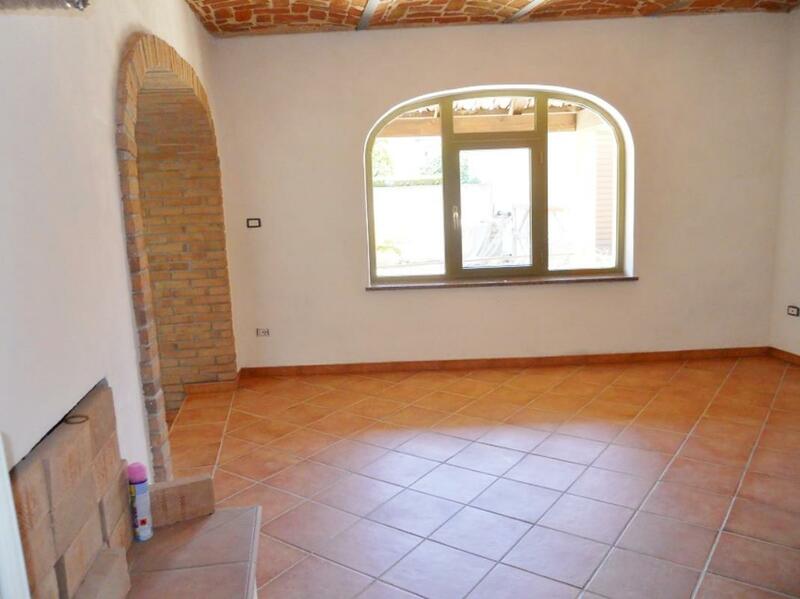 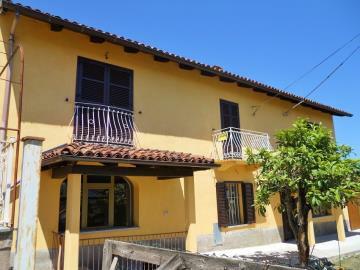 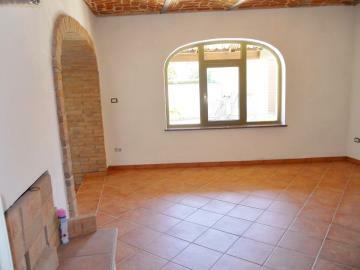 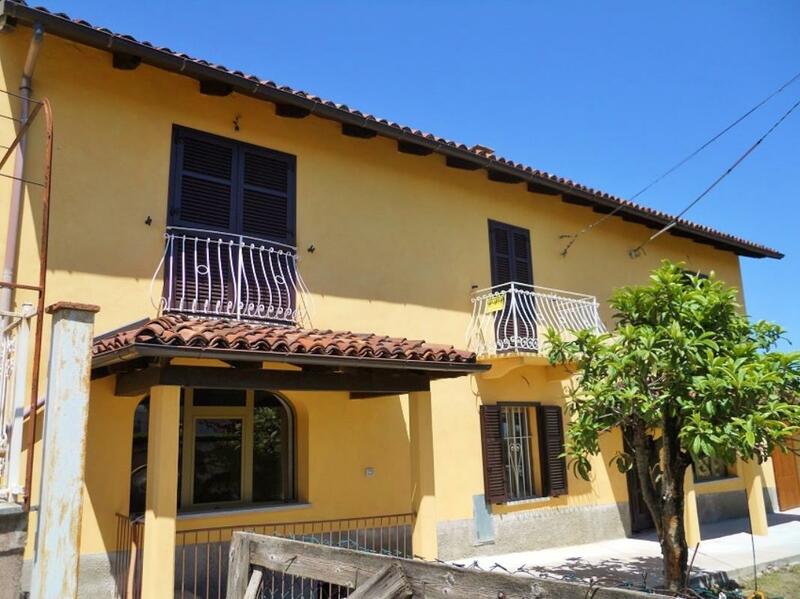 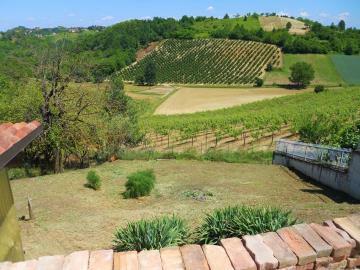 3-bedroom renovated farmhouse in hilltop village Ref VIG230, Vigliano d'Asti, Piedmont. Italian holiday homes and investment property for sale. 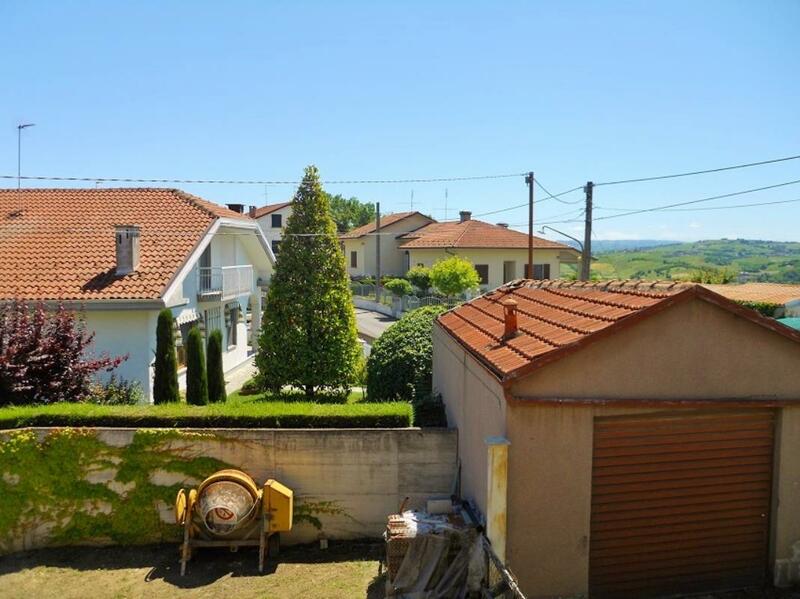 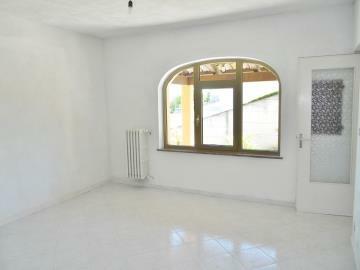 REDUCED BY €31,000! 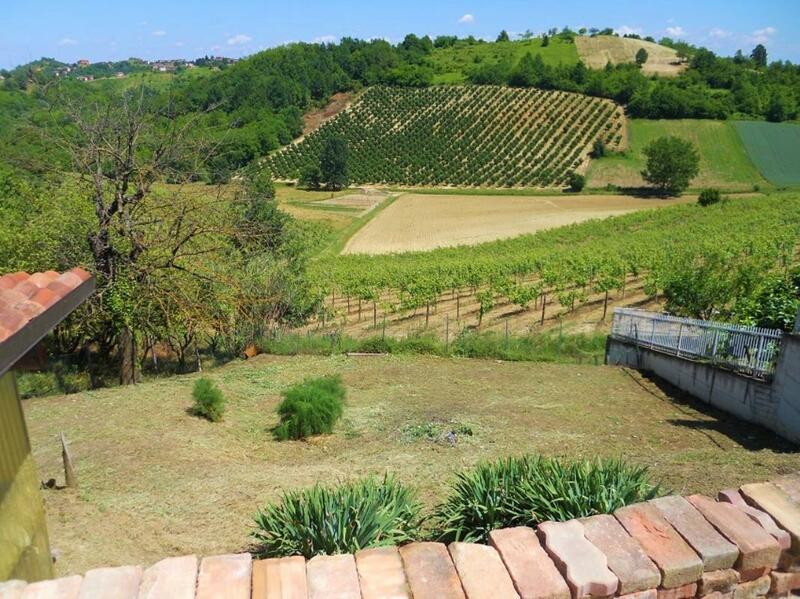 Restored hilltop farmhouse in Piedmont, in the heart of Northern Italy's winegrowing region and with views over surrounding vineyards. 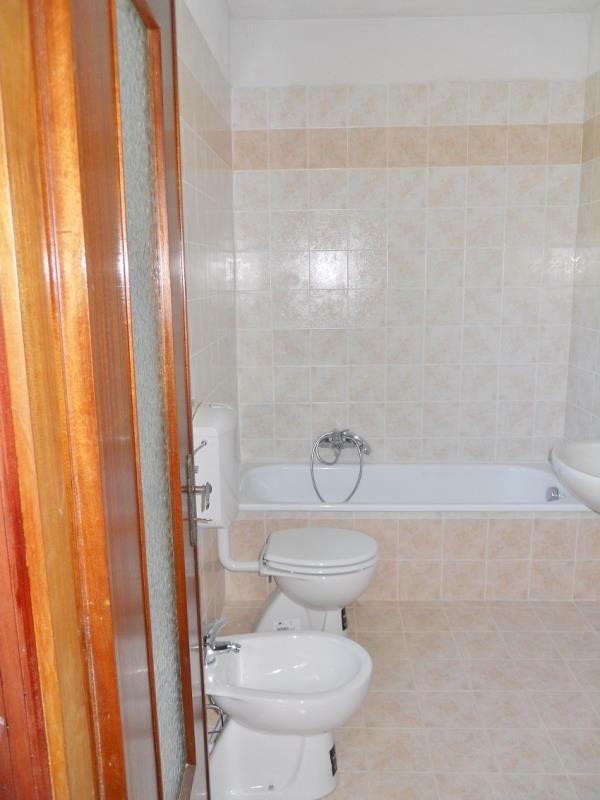 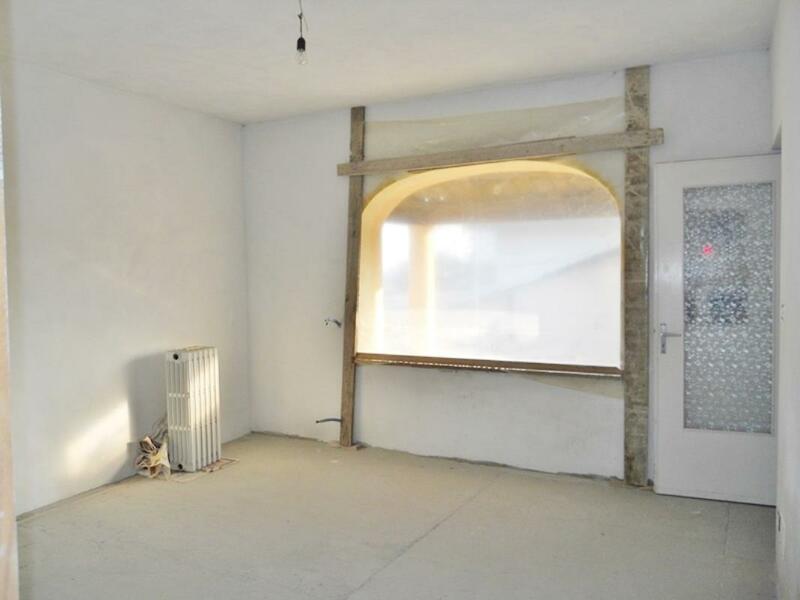 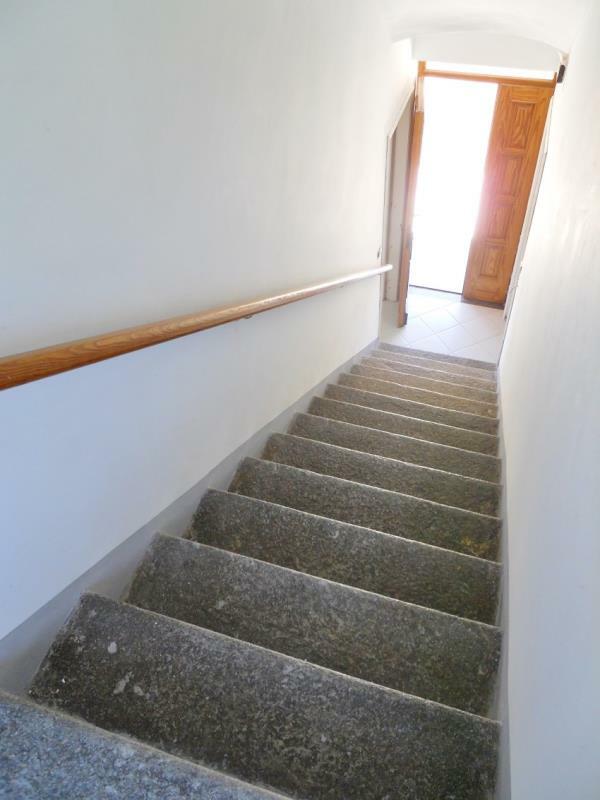 This semi-detached property – on three levels – is renovated and ready to move into. 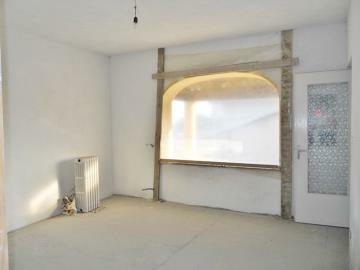 Ground floor: Three rooms, on which has an open fireplace. This floor also holds the kitchen and a bathroom. 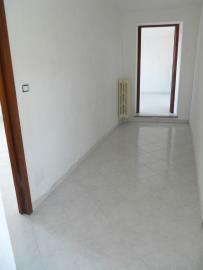 First floor: Three bedrooms and a bathroom, terrace and balcony. Lower ground floor: Cellar with vaulted-brick ceiling. 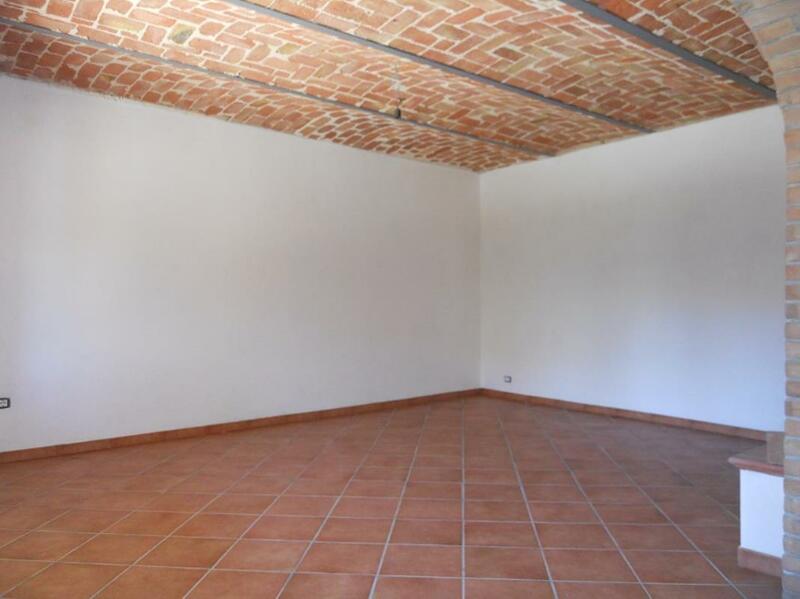 There is a garage and a garden/courtyard measuring approx. 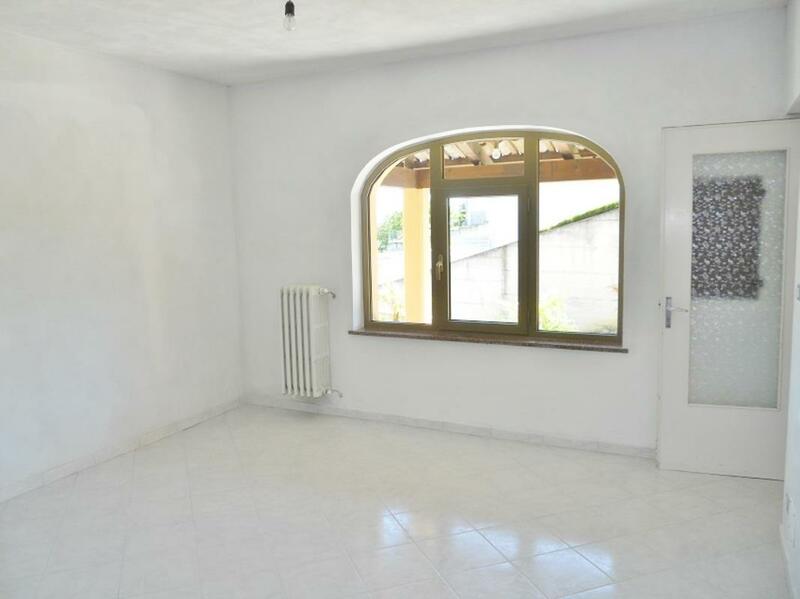 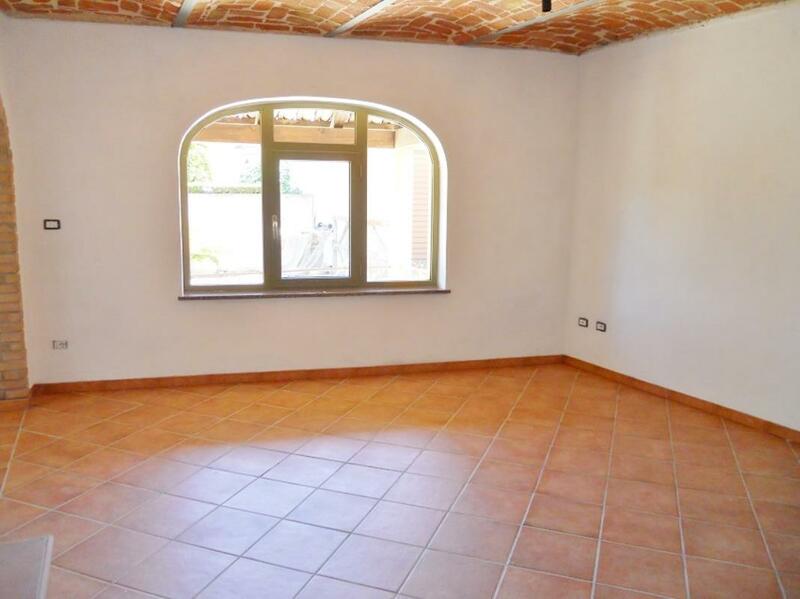 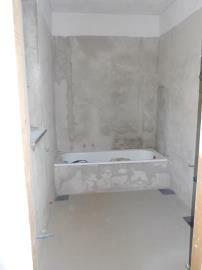 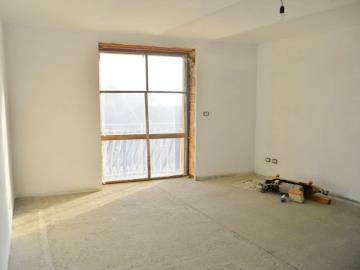 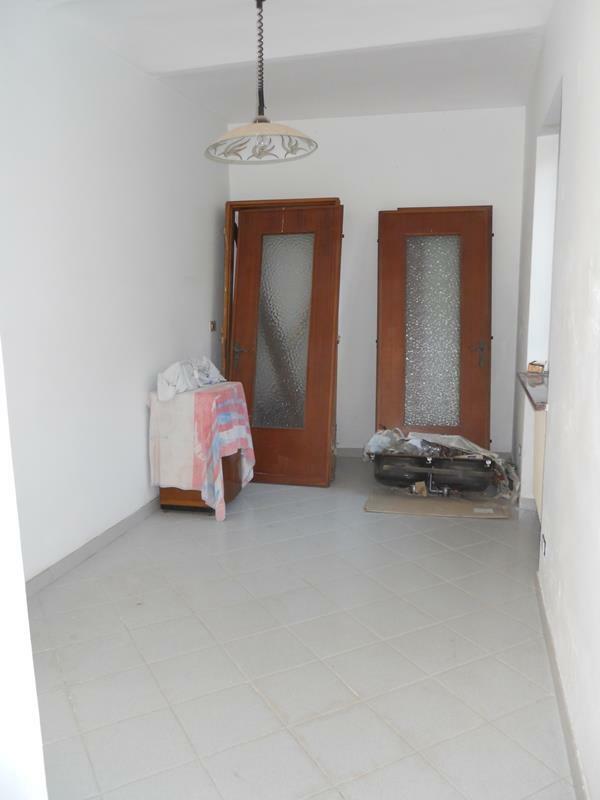 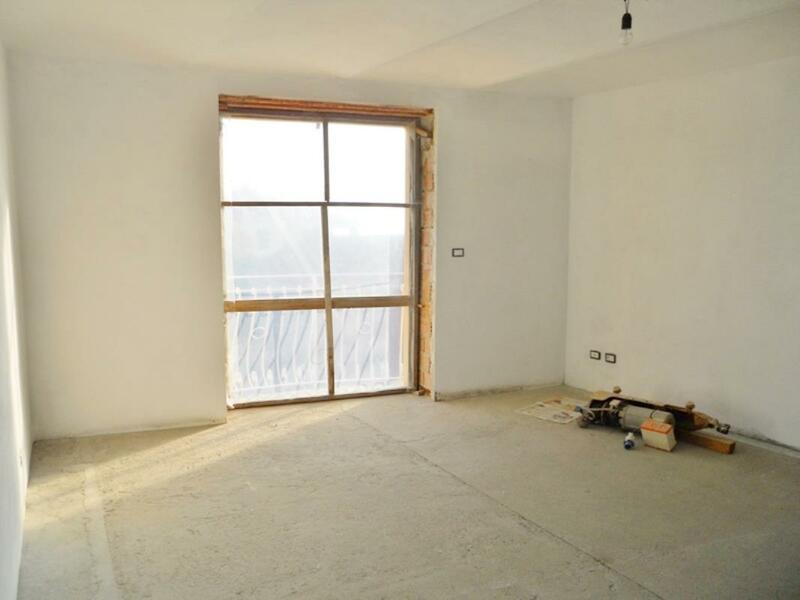 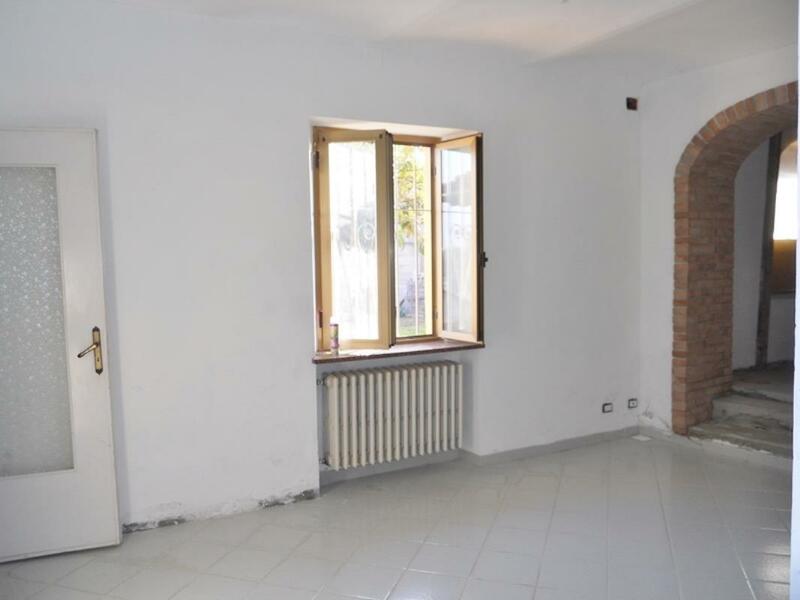 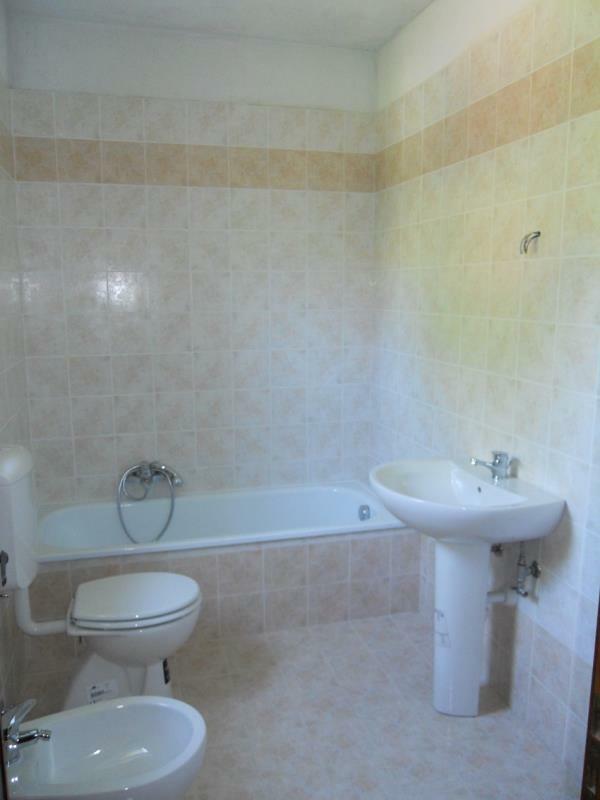 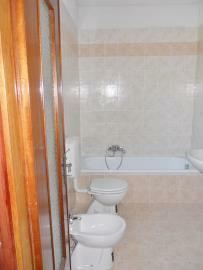 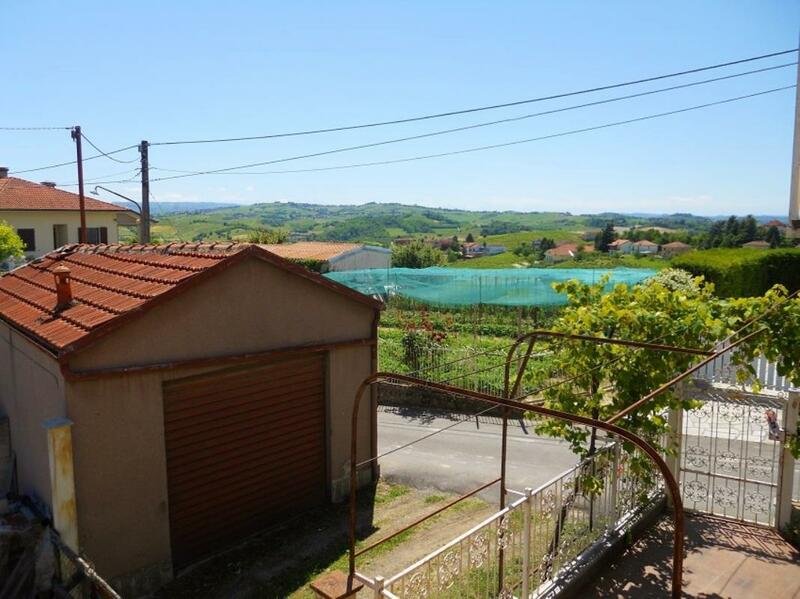 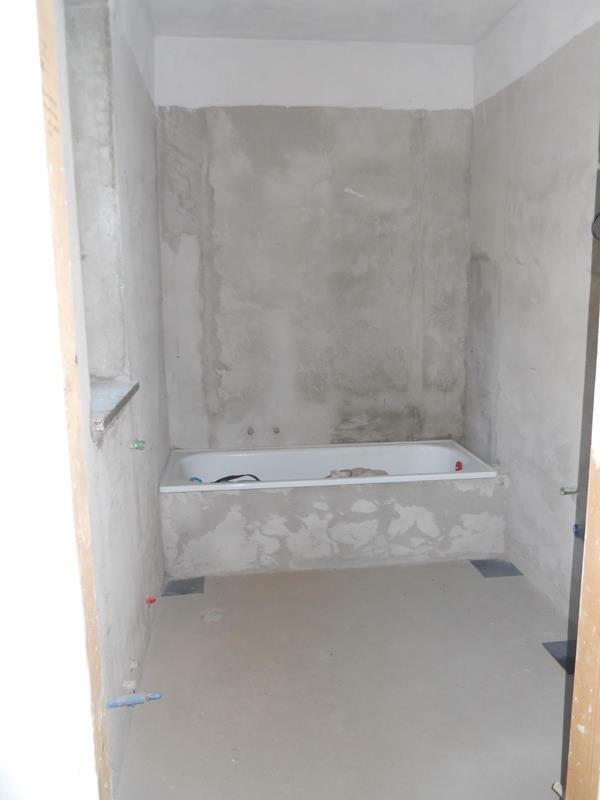 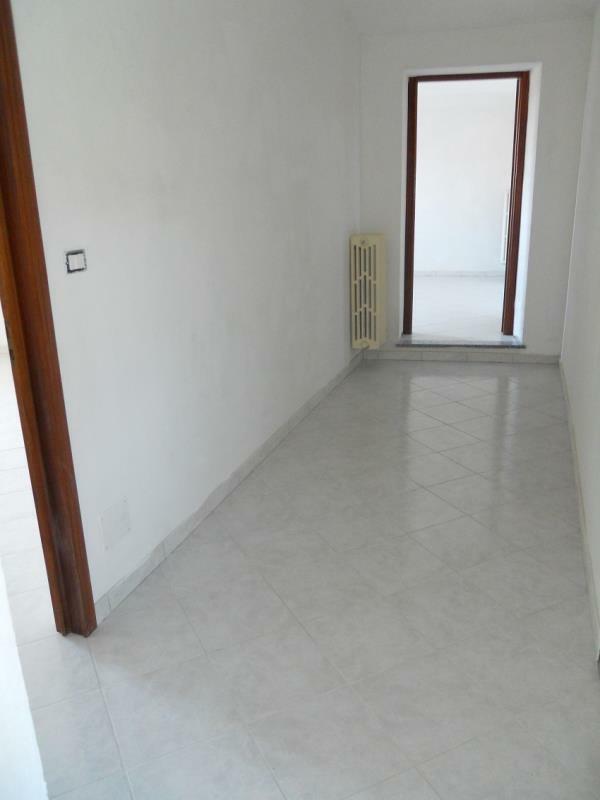 800sq m.
It is located in Vigliano d’Asti and within very close reach of amenities.